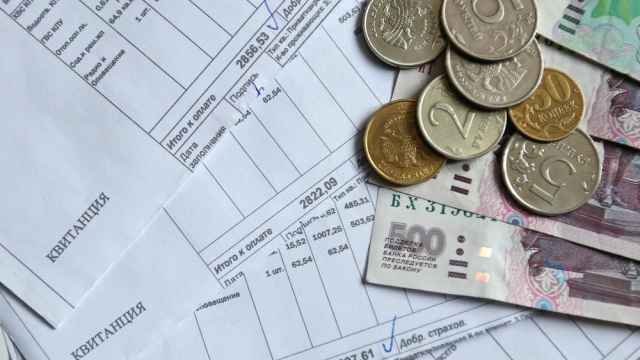 Russian bank VTB has no plan to provide liquidity or capital to Bulgaria's Corporate Commercial Bank. 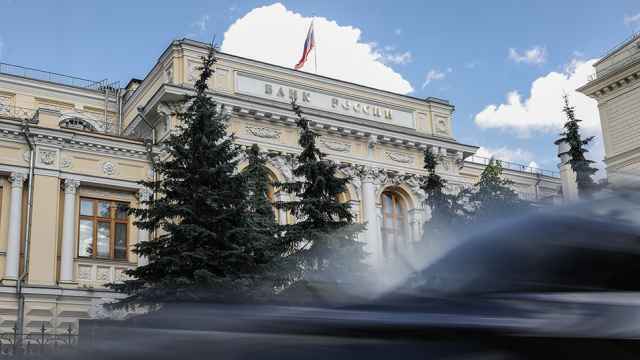 Russian bank VTB has no plan to provide liquidity or capital to Bulgaria's Corporate Commercial Bank, or Corpbank, which was taken over by the Bulgarian central bank on Friday after a run on deposits, VTB's investment unit said. Bulgaria will nationalize Corpbank by July 21 if shareholders fail to provide the country's fourth-largest lender with the funding it needs. Corpbank's top shareholders are businessman Tsvetan Vassilev with just more than half of the company, Oman's sovereign wealth fund, with about 30 percent, and VTB investment arm VTB Capital, which owns 9.1 percent. 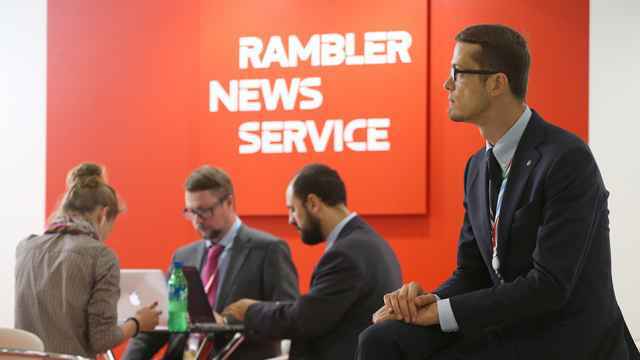 VTB Capital said it bought the shares as part of a structured finance transaction. Its exposure to Corpbank did not exceed 10 million euros ($13.6 million) from the outset, the bank said, adding that the amount was subsequently fully hedged. 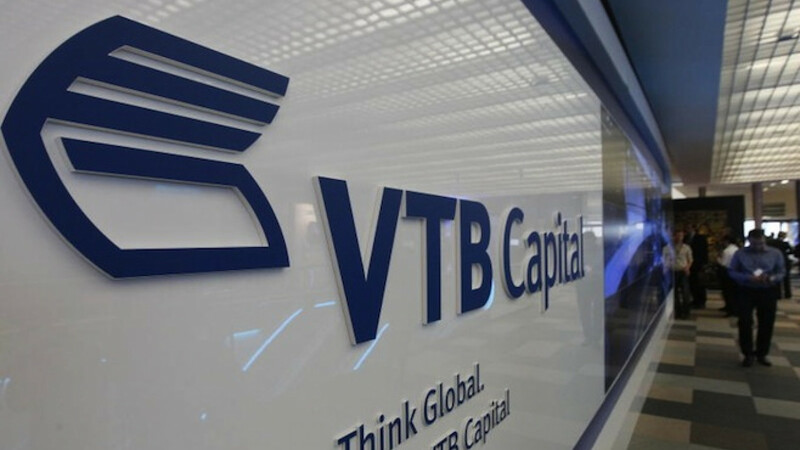 "VTB Group does not have any liquidity commitments and does not have any plans to provide any liquidity or capital resources to [Corpbank]," VTB Capital said in a statement.